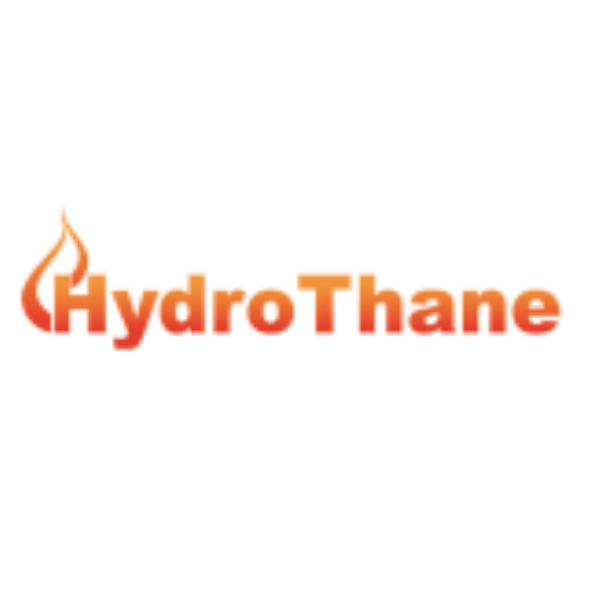 HydroThane is a group of companies specialized in industrial wastewater treatment, water recycling, solid waste digestion and biogas treatment. HydroThane is a company with more than 30 years of practical experience in the design, engineering and construction of biological wastewater treatment plants for industrial applications. HydroThane has an excellent reputation and proven track record with industrial clients in different types of industries, such as beverages, breweries, chemical/pharmaceutical, pulp & paper, food, (bio) ethanol/distilleries, etc. From its headquarters in the Netherlands, HydroThane operates globally with own local daughter companies and/or local partnerships. The name HydroThane is a combination of two words – Hydro (water) and MeThane (gas), which indicates their biological anaerobic sustainable treatment processes.